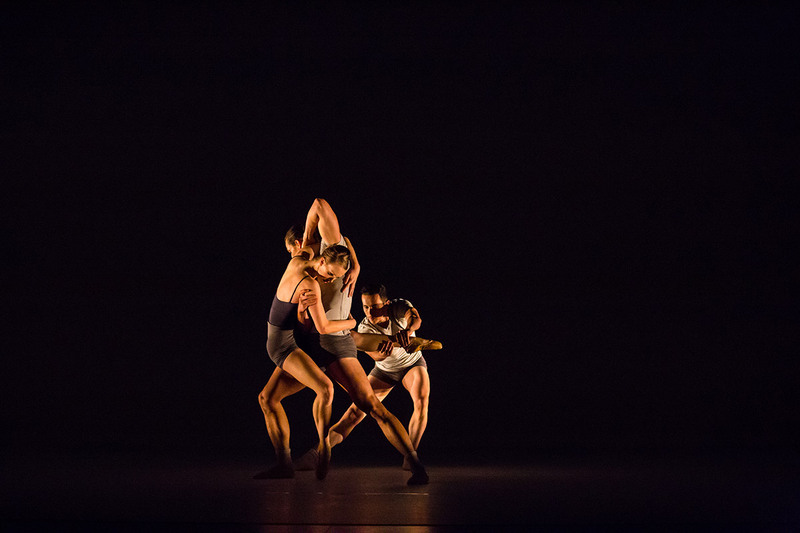 Where We Are is a mixed program featuring two distinct, original works by artistic director Wen Wei Wang in declaration of the creative richness of Edmonton: X-Body and Last Words. 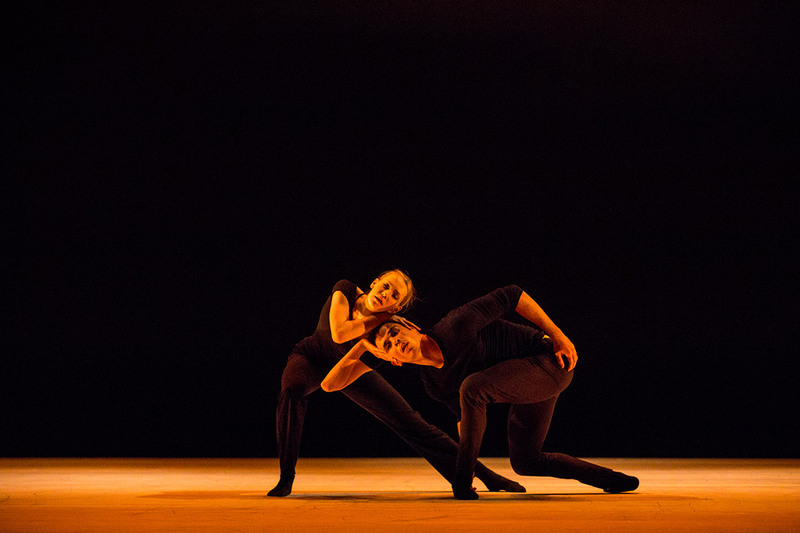 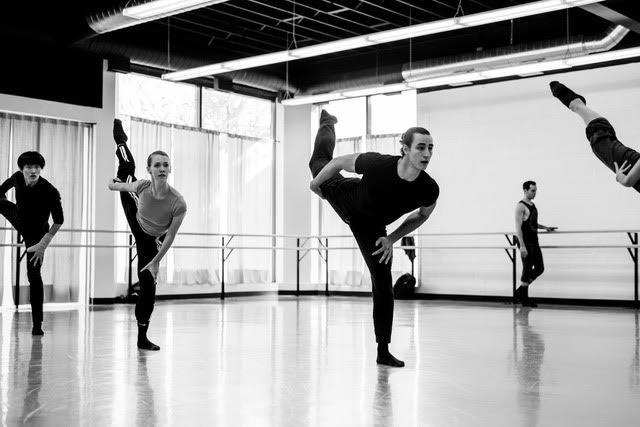 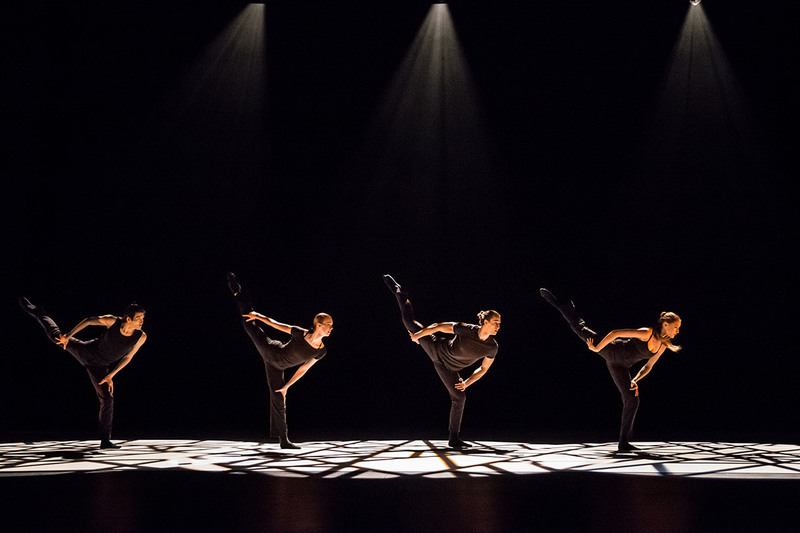 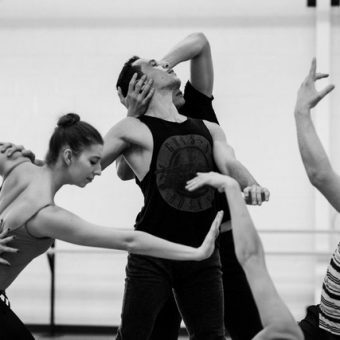 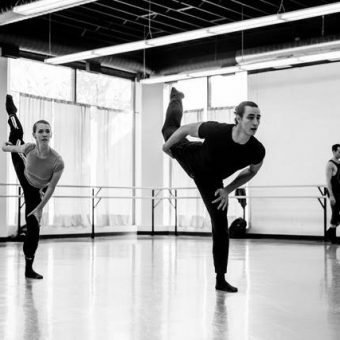 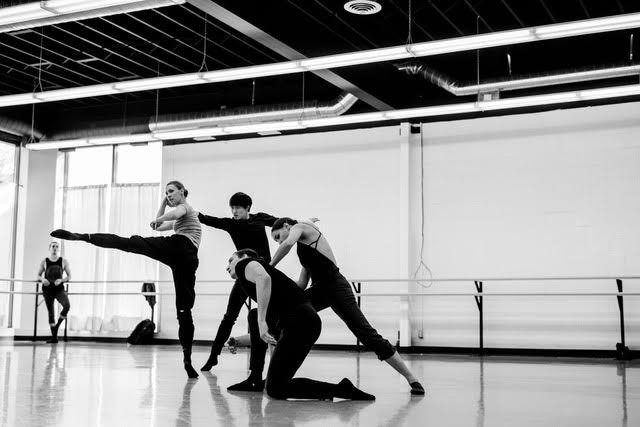 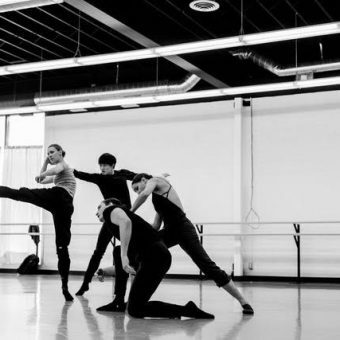 X-Body choreographically explores the qualities that constitute a ballet dancer’s body. 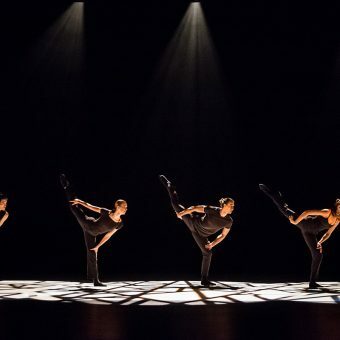 The striking, punctuated electronic scores highlight the dancers as they construct codified movement and use rhythm and tempo to articulate the message in an abstract form. 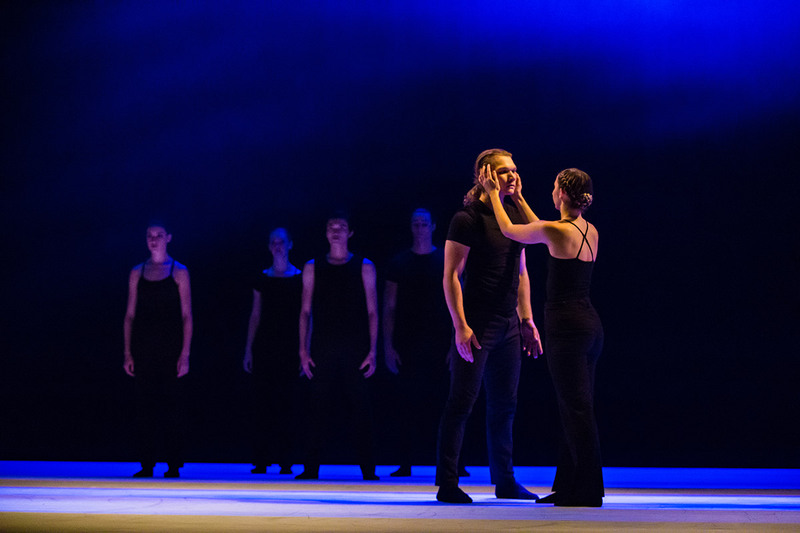 Last Words is a poignant homage to the delicacy of life and how we face loss and move through grief. 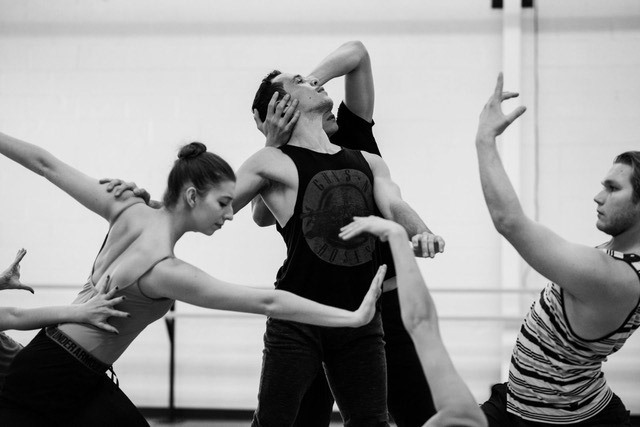 This piece is inspired by the sudden and unexpected passing of Orville Chubb, our friend and patron to the Edmonton arts community, and the husband of Ballet Edmonton board chair Trudy Callaghan. 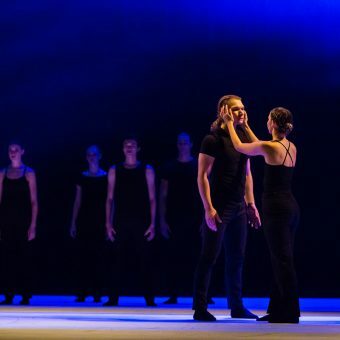 This piece is a gift to his family and a lovely narrative on the pain of saying goodbye and finding comfort in community.